Dr. Gordon Benefits Discusses Why You Should Be Eating Healthy Chocolate. 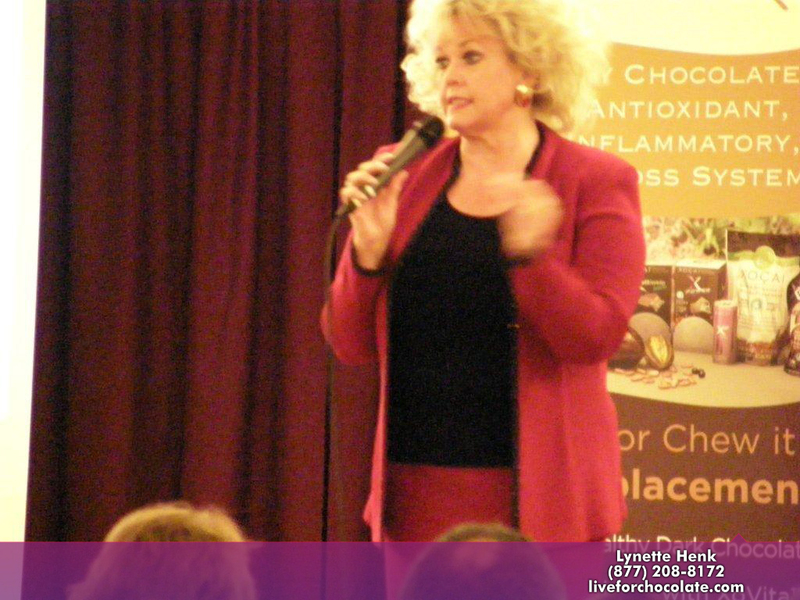 Benefits of Dark chocolates for men and women according to Dr. Gordon Pedersen who came up with cure for malariaI had the honor to hear Dr. Gordon Pedersen speak this past Saturday. He was sharing his new Beyond Beauty Cream anti-aging skin care cream, cleanser and serum. We were able to try out the Beyond Beauty Cream cream on one hand. Within 30 minutes, we all noticed a difference between the one hand and the other. Dr. Pedersen goes on to show us his hands. One hand he had been using the Beyond Beauty Cream cream and on the other he had not for over 4 months. The difference was significant, especially with getting rid of his age spots and discoloration. WOW! Everyone who attended his meeting in Sarasota, FL was anxious to order the Beyond Beauty Cream skin care line. He explained it is the first neurocosmetic and not like anything else on the market. He also shared this is the most affordable compared to retail and wholesale competition once you factor in the size of the products. The Beyond Beauty Cream skin care cream is a 50 ml bottle which lasts quite a while. Anyway, while at this event, Dr. Pedersen explained that you can receive a 50% benefit to your face, similar to a surgical facelift, just by doing these face lift exercises 4 minutes every day. View the Dr. Pedersen video below so you can start doing the exercises as well. 208-8172, at [email protected] or at TiredOfBotox.com.